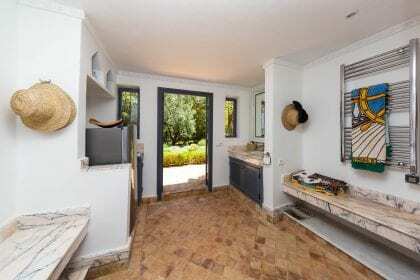 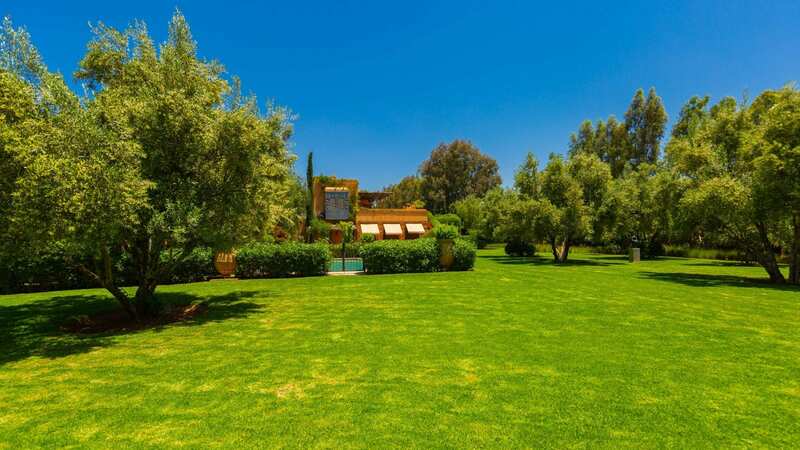 Water and a selection of soft drinks and wine can also be purchased from the villa staff. 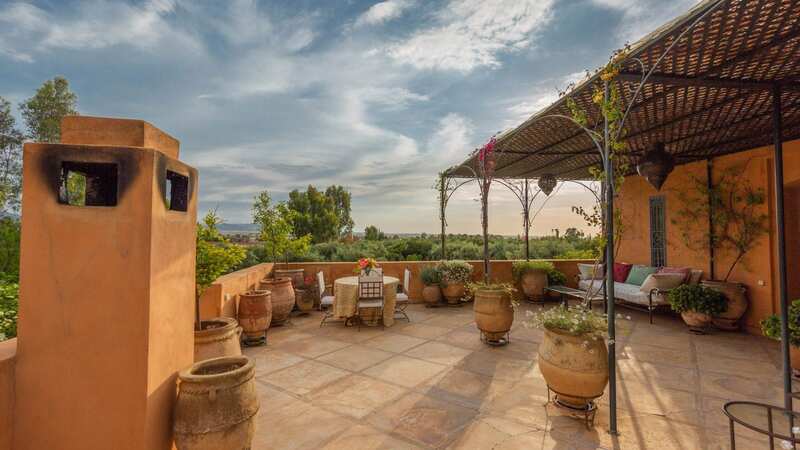 As soon as you arrive in Morocco you realise that you are in a different world. 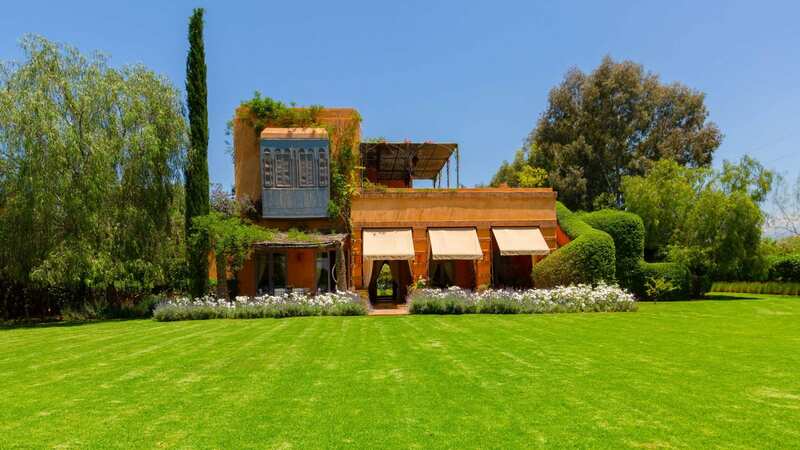 This is Africa yet was once part of Arabia. 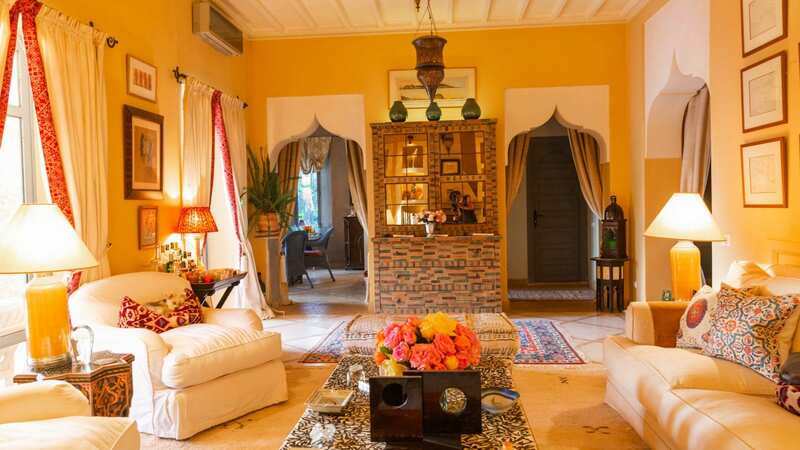 It is a land of deserts, snow capped mountains, dramatic coastline with historic old ports, ancient cities, noisy bustling markets, dusty roads and the mezzuen calling to prayer. 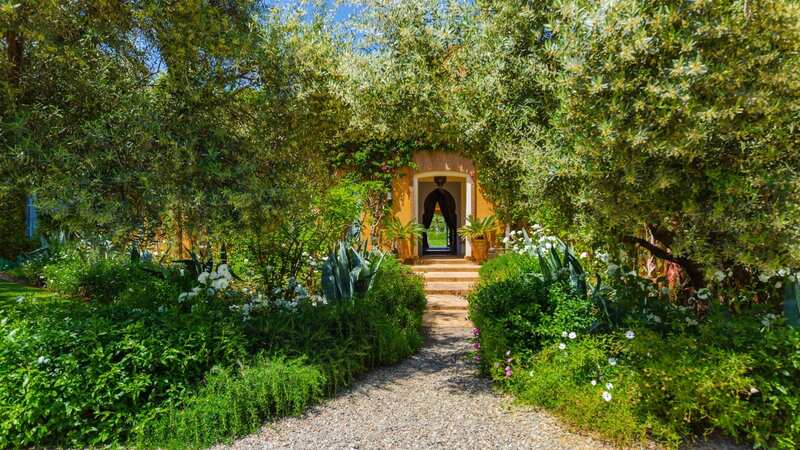 Everywhere you look there is an absorbing feast for the eyes. 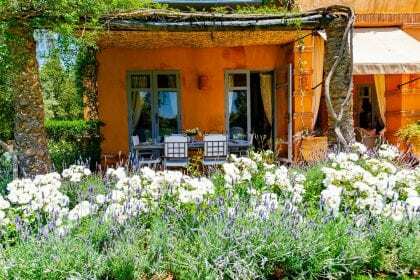 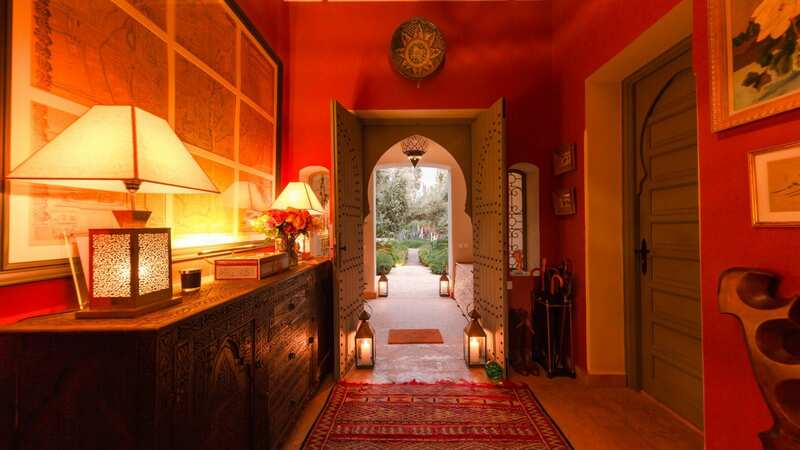 Nestled in the Ourika valley located in the foothills of the High Atlas mountains approximately 30 km from Marrakech. 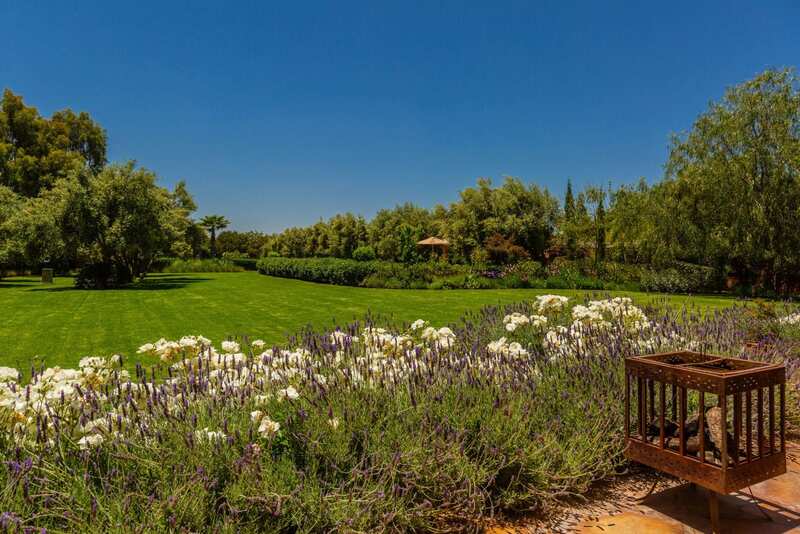 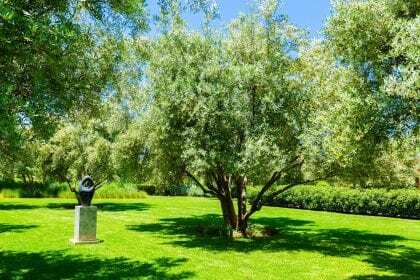 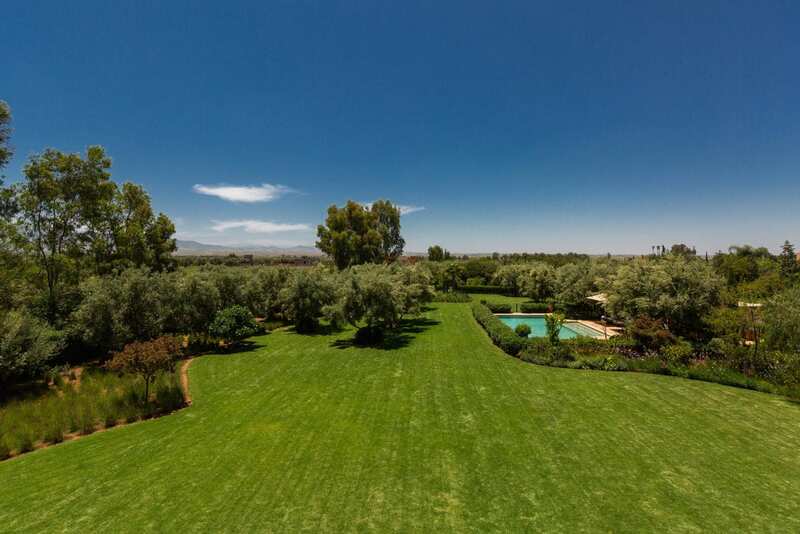 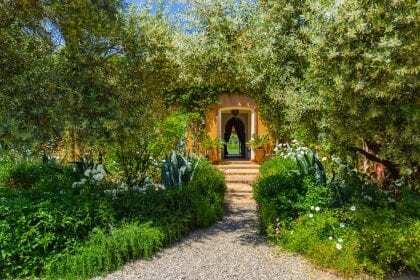 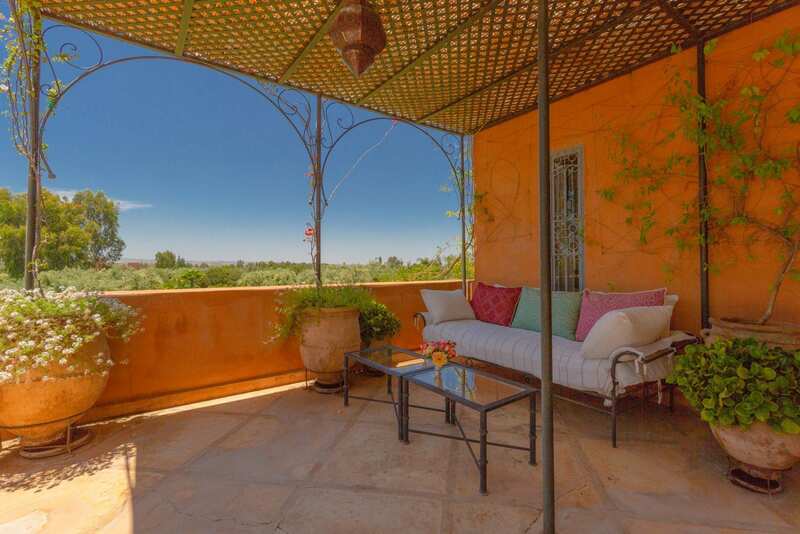 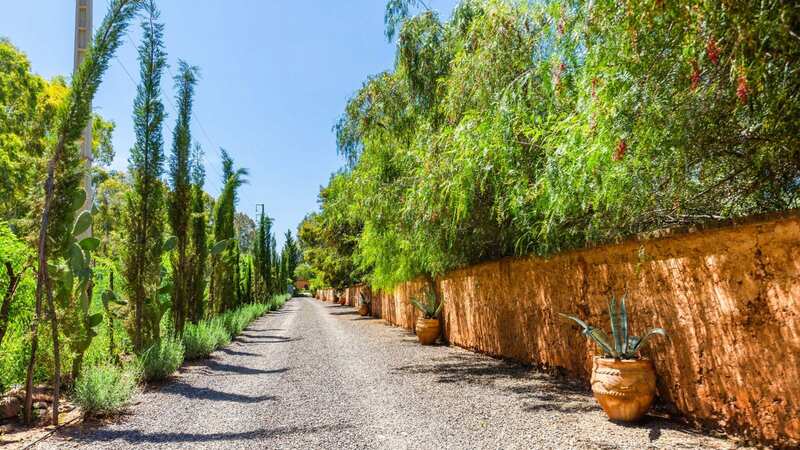 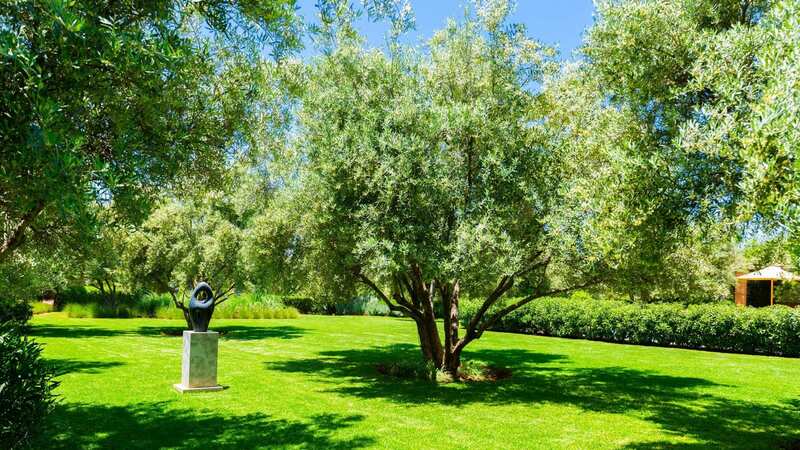 The valley clearly exhibits Morocco’s vivid diversity with it’s olive groves, vineyards and cherry trees and is home to abundant wildlife and exquisite flowers. 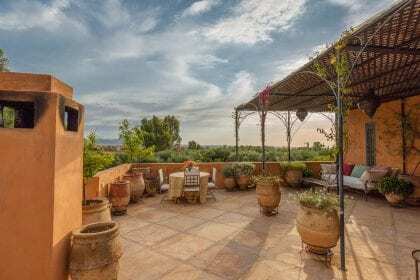 Take a day trip or two to Marrakech and sample the bustle and excitement of the “red-walled city” from the narrow streets of the old Medina and Djemaa El Fna Square to historical monuments such as Koutoubia, Bahia Palace, the Saadian Tombs or the new European modern district called Gueliz or Ville Nouvelle which host modern restaurants, fast food chains and big brand stores.There are snake charmers & story tellers, monkey trainers & a fabulous food market. 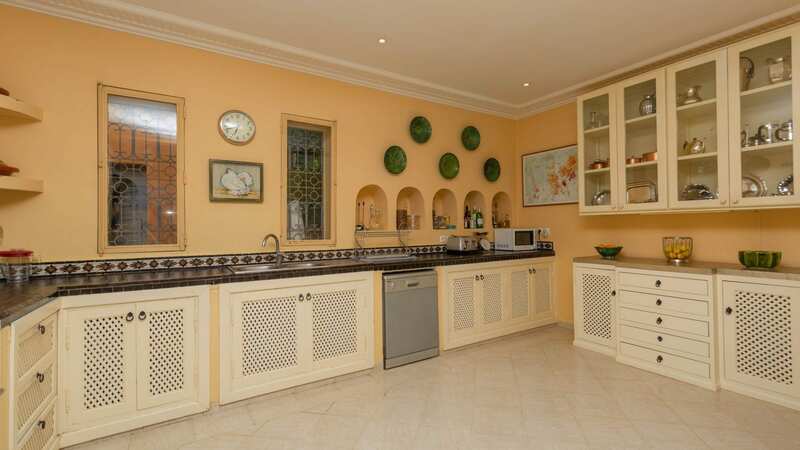 The water sellers add to the colour & the food stands are too many to count. 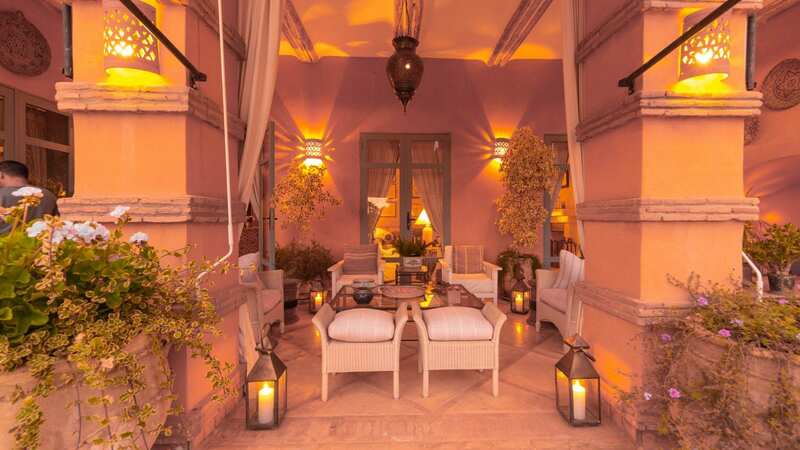 There is also a thriving night life that will keep the young occupied into the small hours. 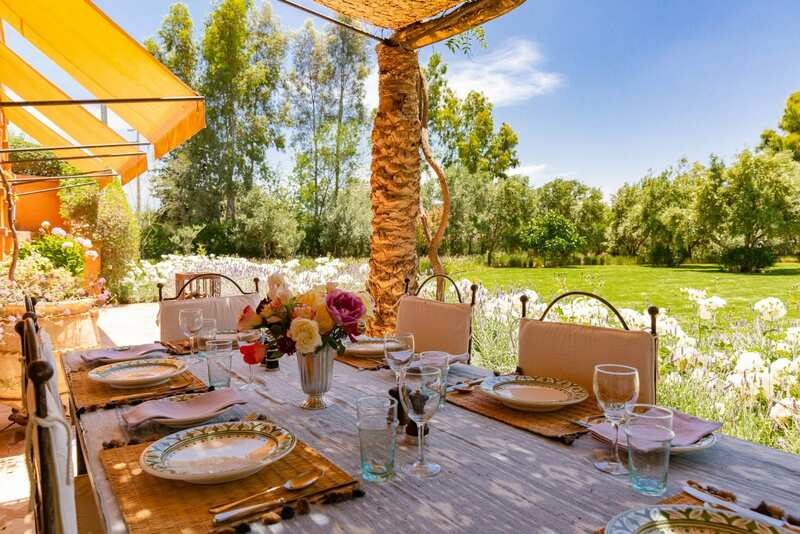 Nearby is the attractive village of Arhbalou with it’s multitude of small restaurants hugging the water’s edge. 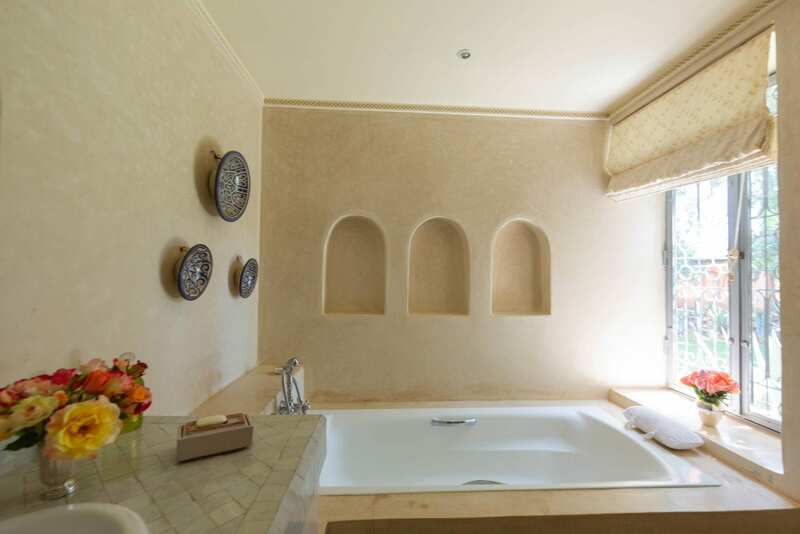 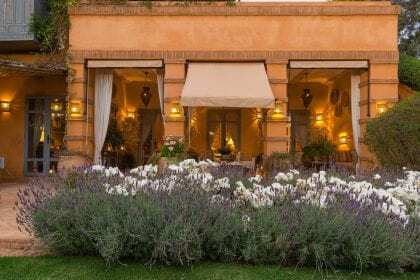 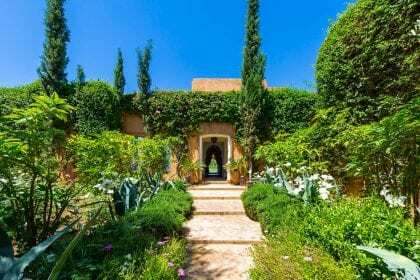 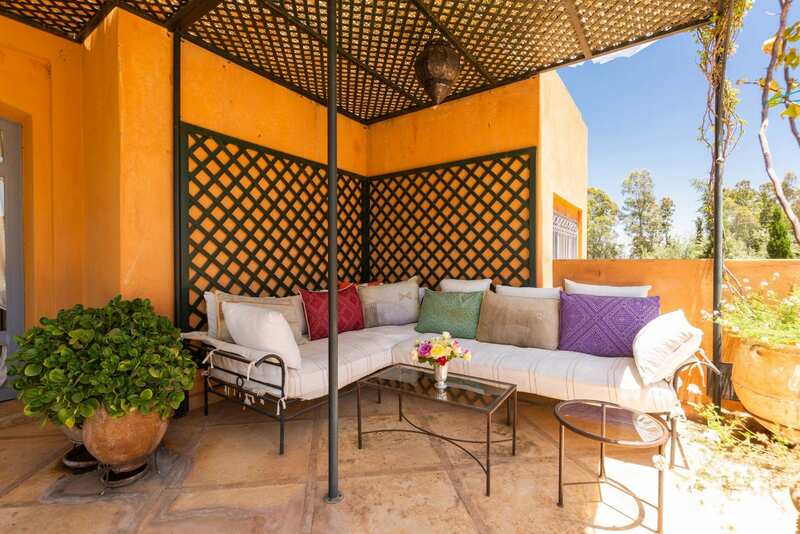 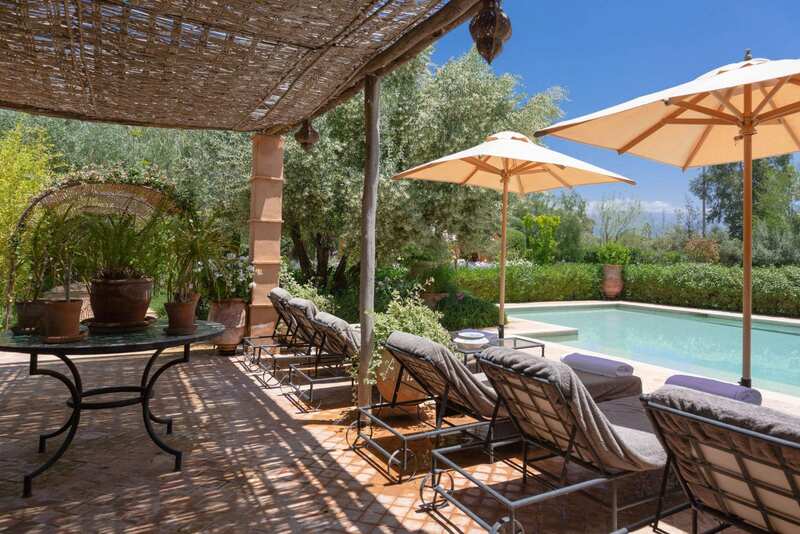 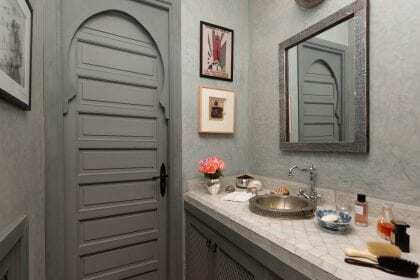 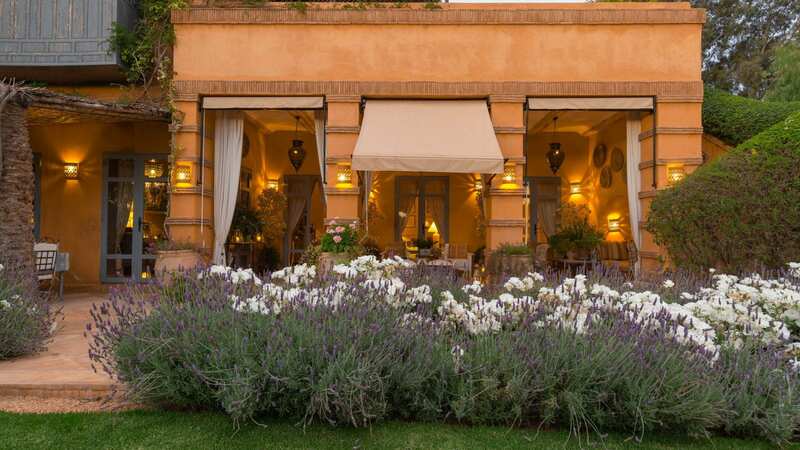 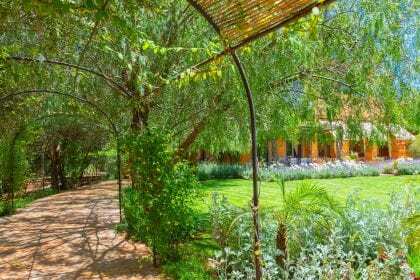 Located at an altitude of 1500m, this is an ideal place for those seeking cooler air during Marrakech’s long hot season. 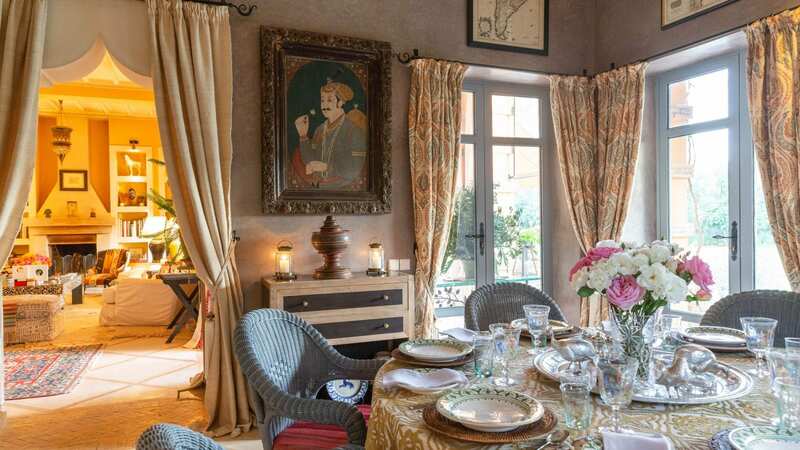 Indulge the senses whilst sipping Moroccan tea and sampling pastries that fuse classic French traditions with Arabic flavours. 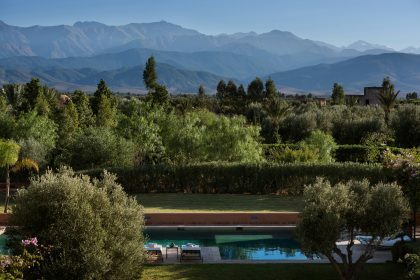 For those seeking a more energetic lifestyle there is hiking, trekking, biking, rafting and riding or even skiing nearby in the Atlas Mountains. 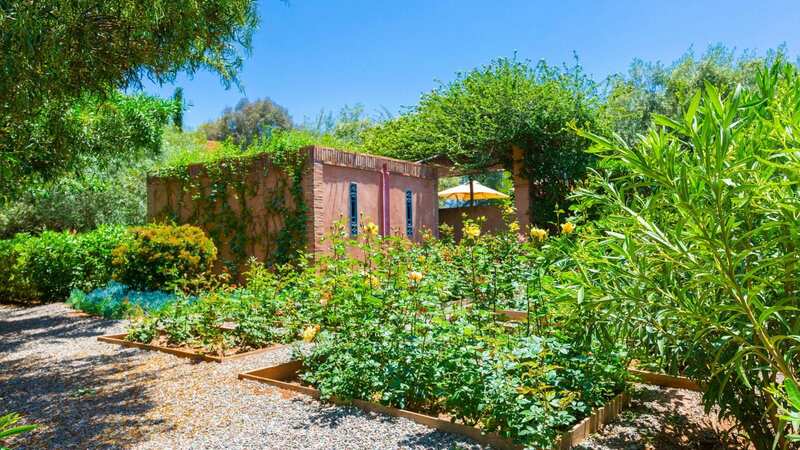 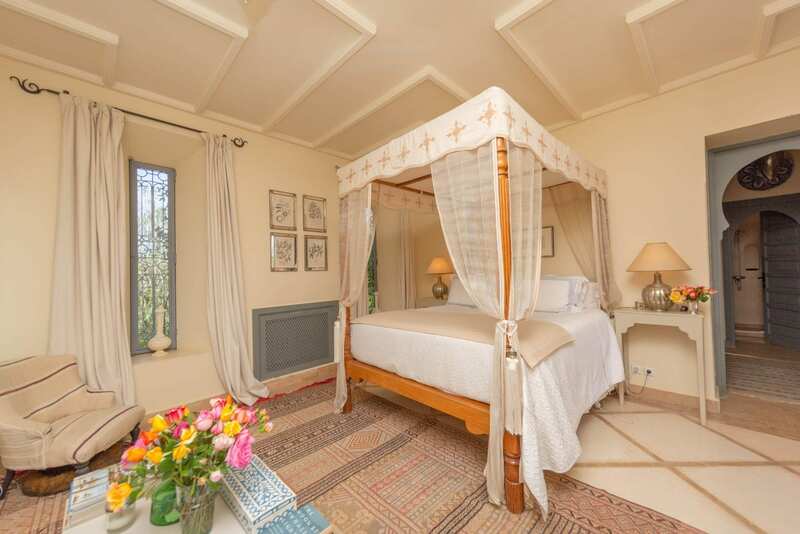 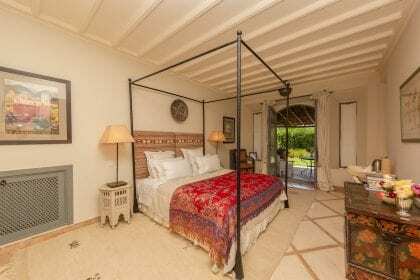 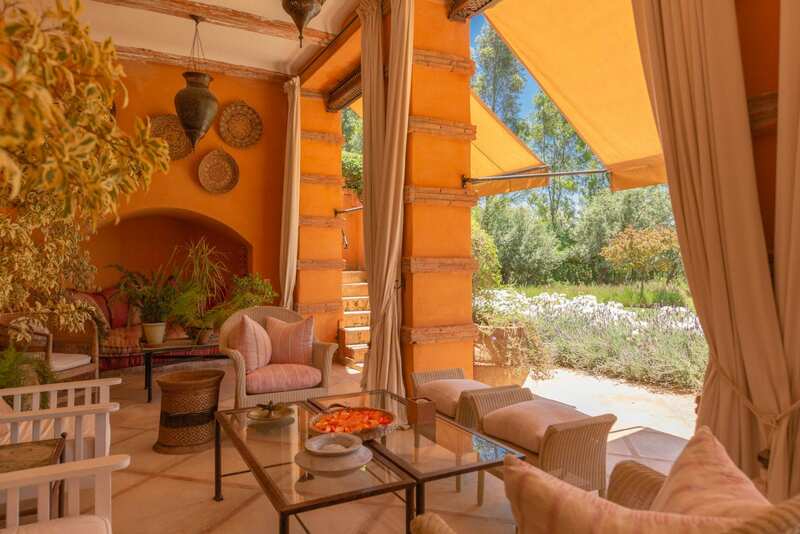 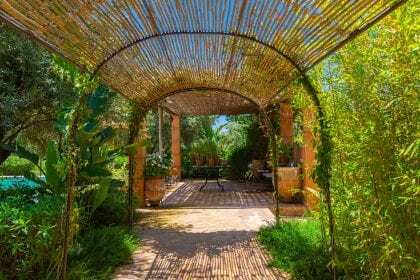 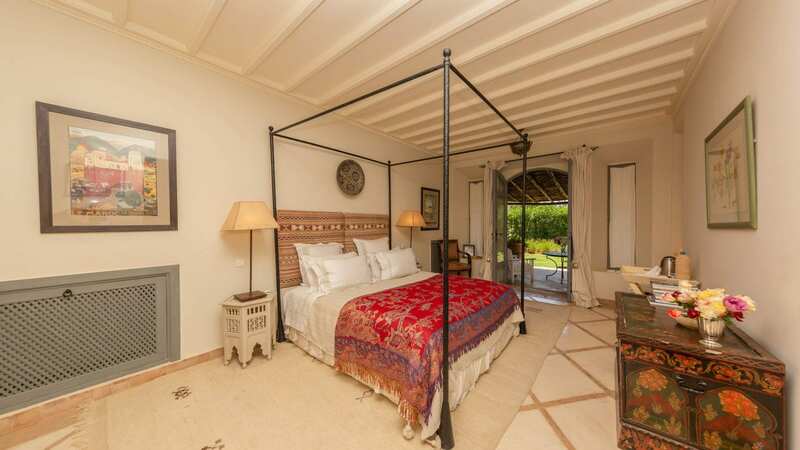 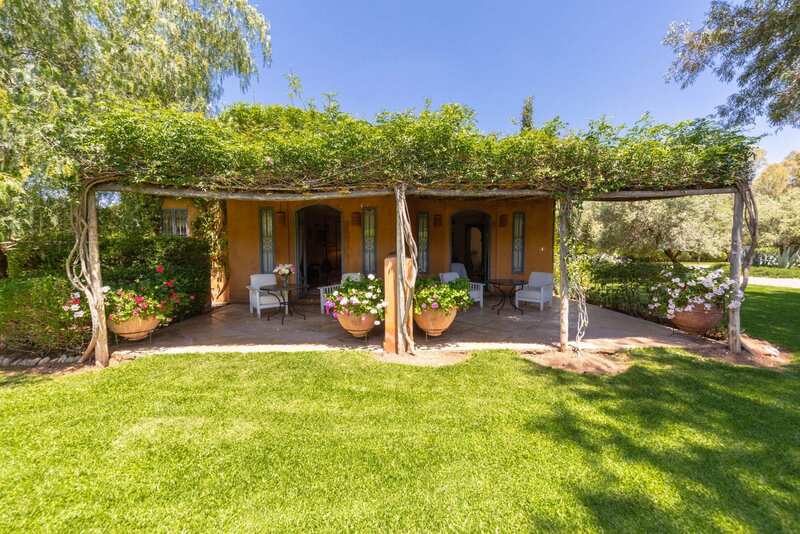 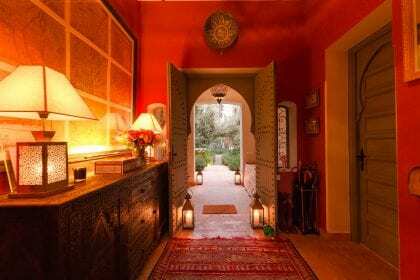 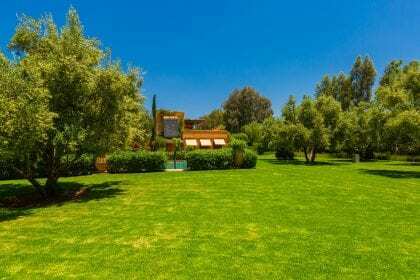 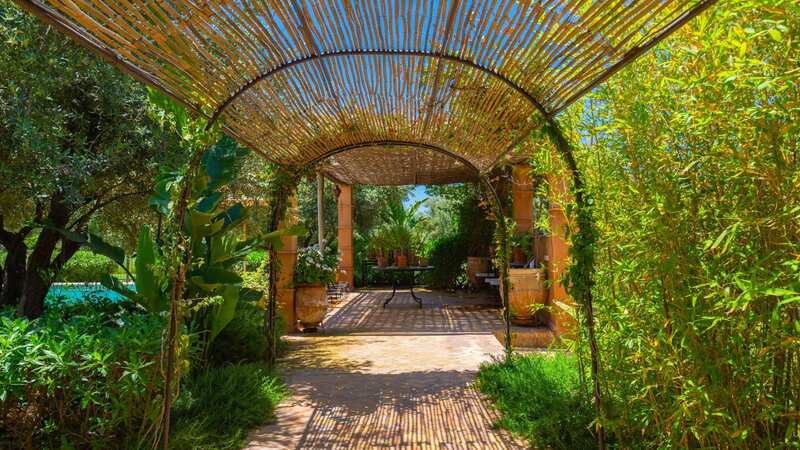 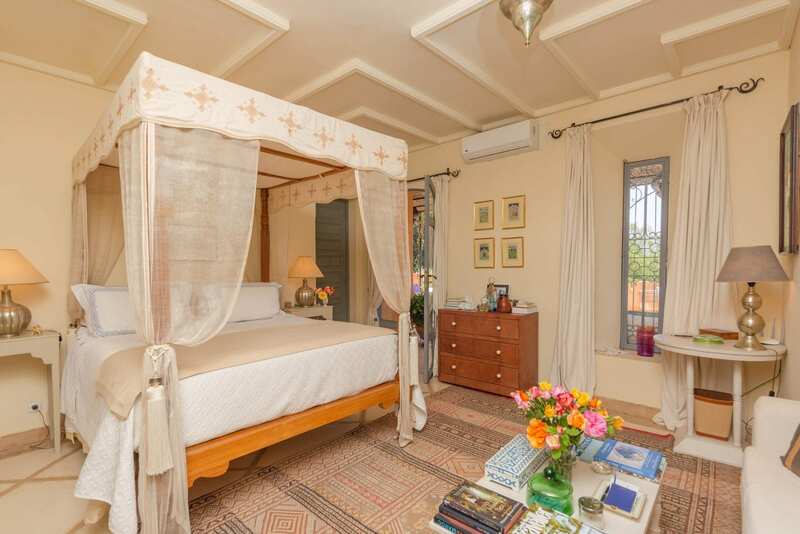 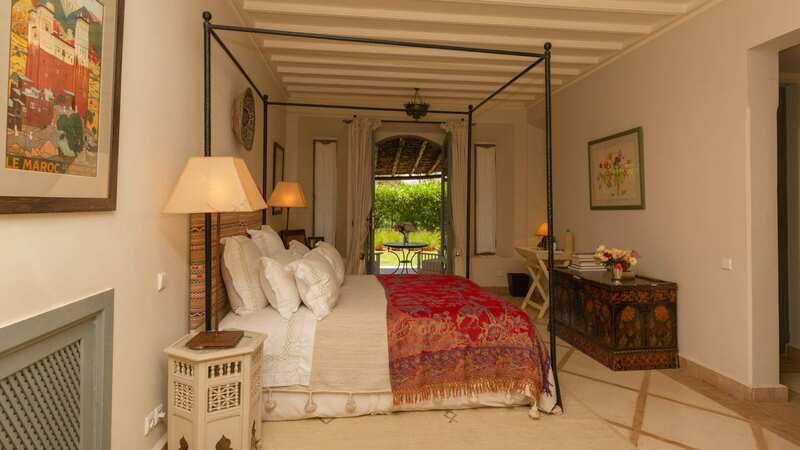 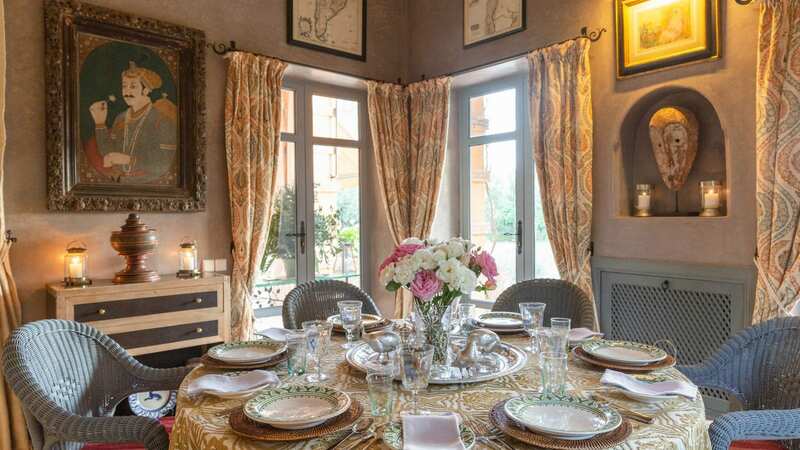 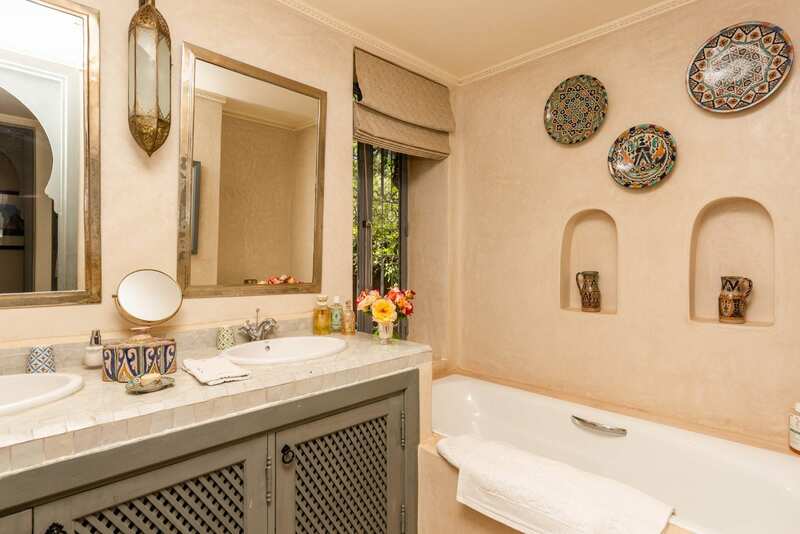 Dar Almira is located in the foothills of the Atlas Mountains, in the heart of the beautiful Ourika Valley. 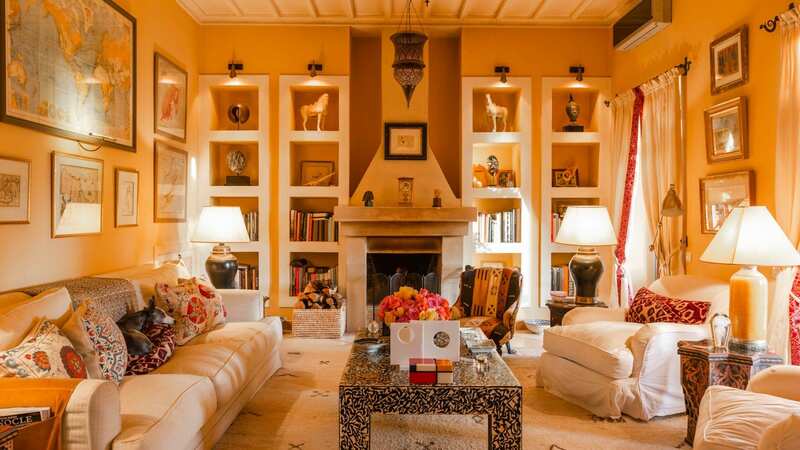 This house is impeccably furnished, and lacks for nothing in terms of comfort. 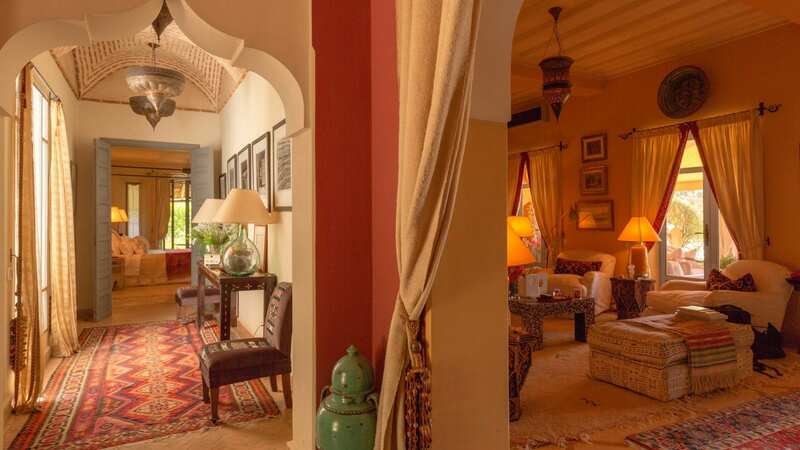 The furnishings are an eclectic mix of both European and Moroccan trinkets, the bedrooms luxurious and spacious, each with access to terraces offering stunning views, providing the perfect spot for your morning coffee before everyone else is even awake.. 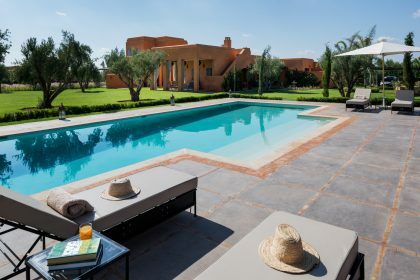 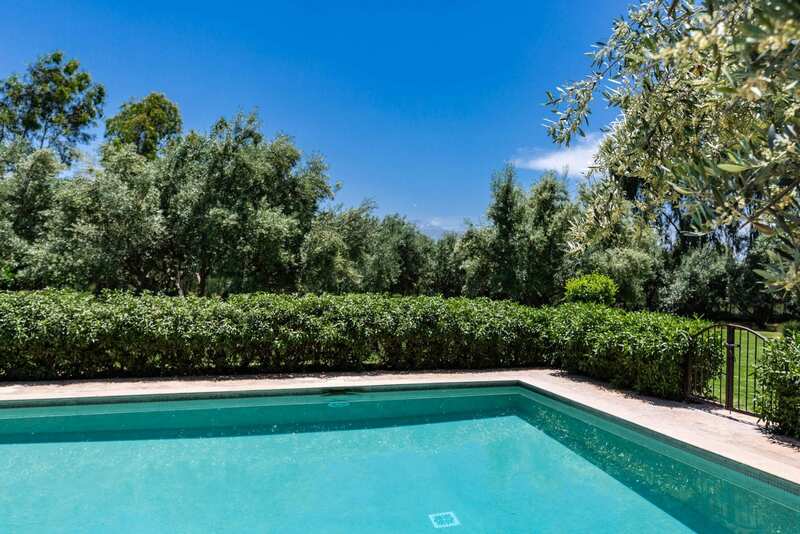 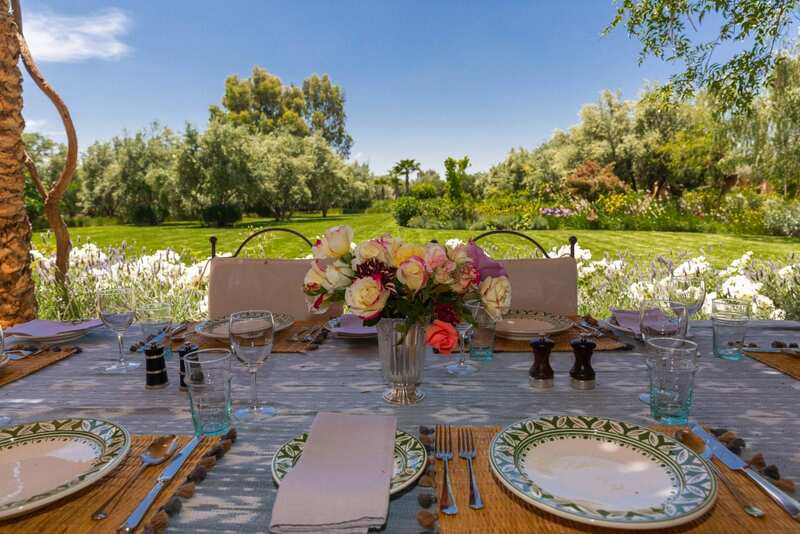 Enjoy quality time spent with your friends and family by the pool in the beautiful gardens before dining al-fresco in the shade, looking out across the extensive and lush gardens that surround the house. 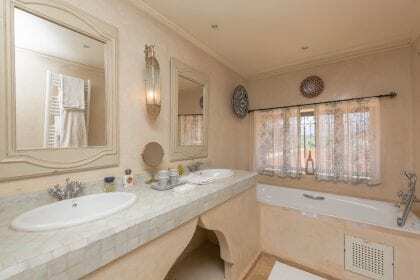 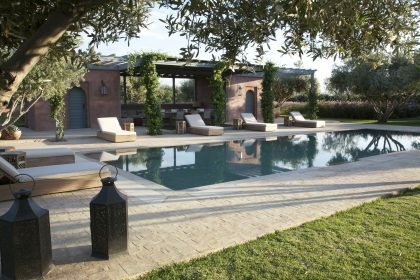 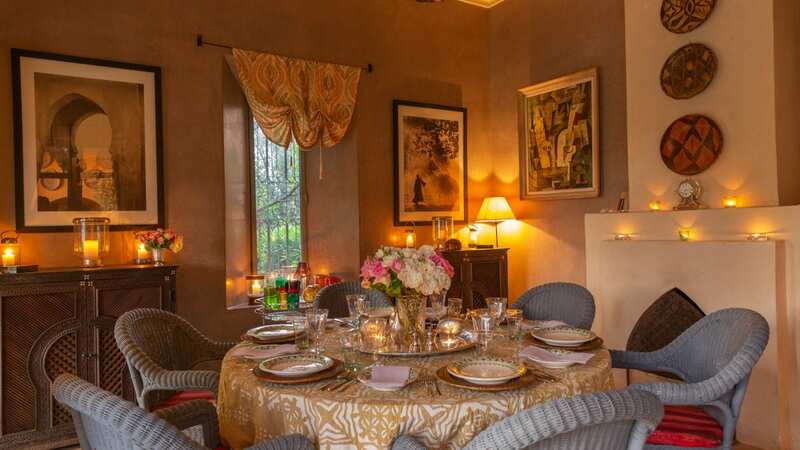 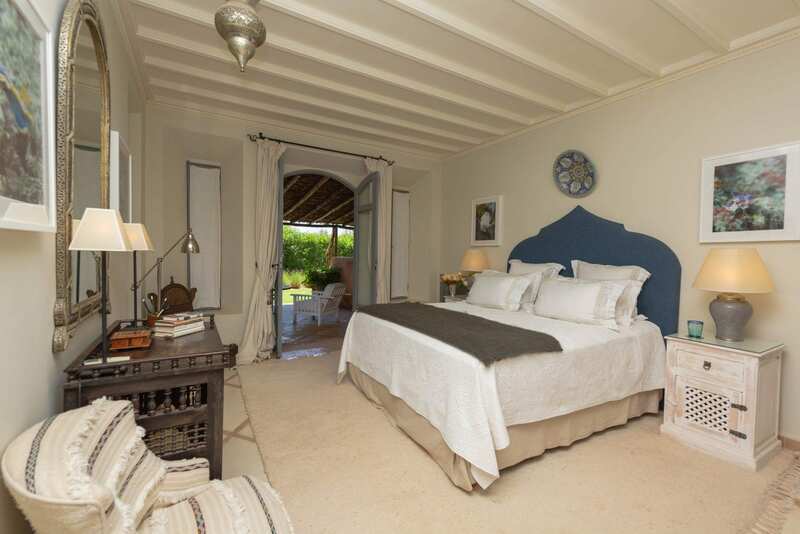 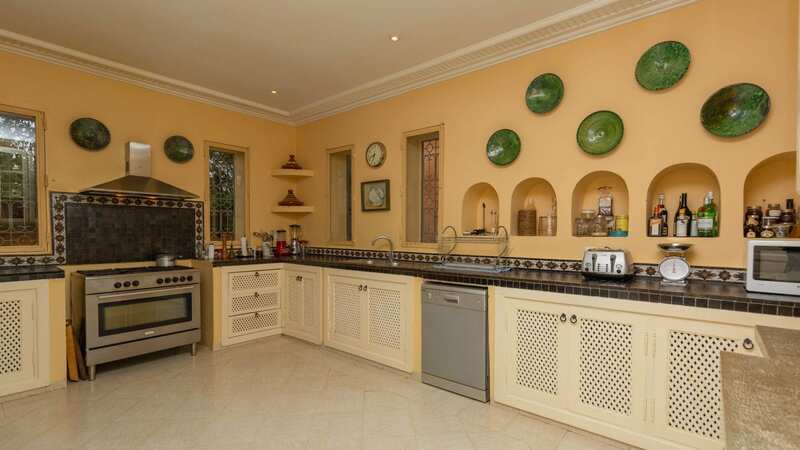 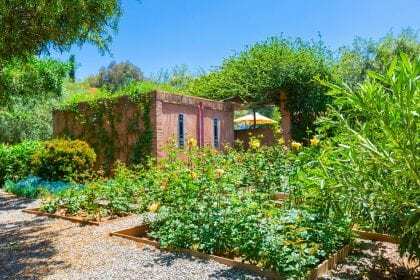 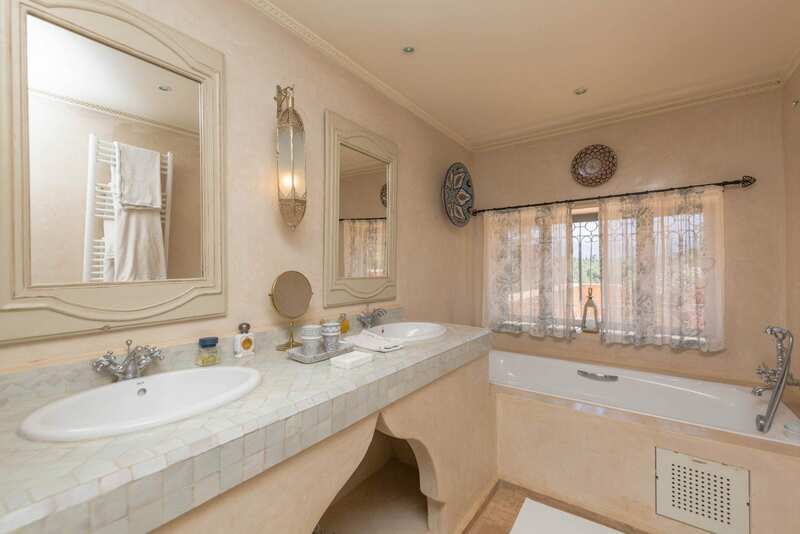 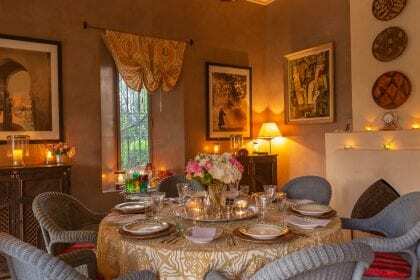 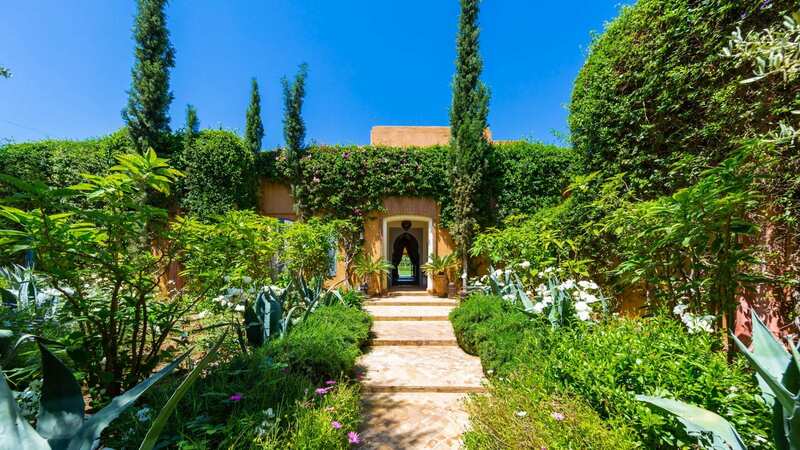 You can completely relax at this villa, as between the uber-efficient house manager and your very own, wonderful cook, you’ll be thoroughly looked after. 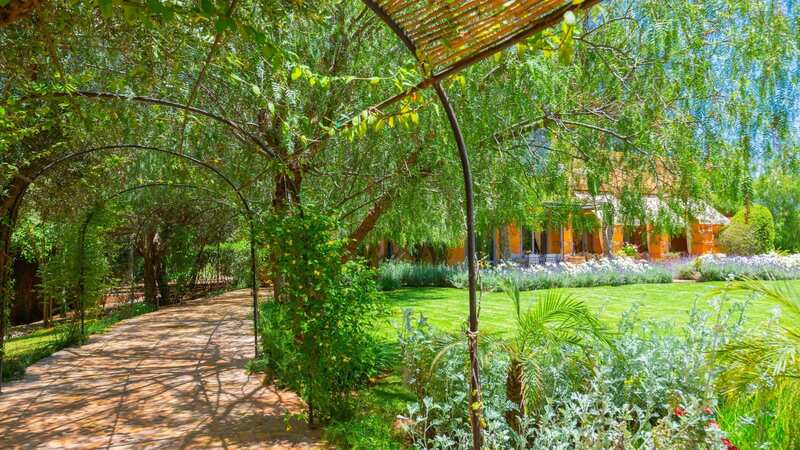 Book day trips in to the mountains, or dive right in to the vibrant and colourful souks and shop to your heart’s content. 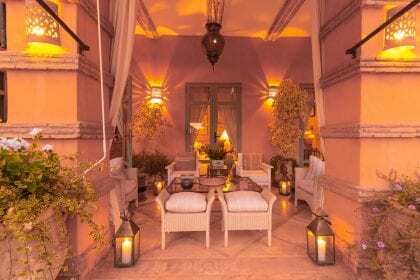 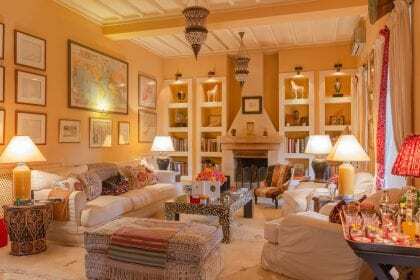 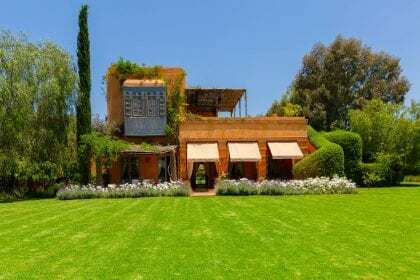 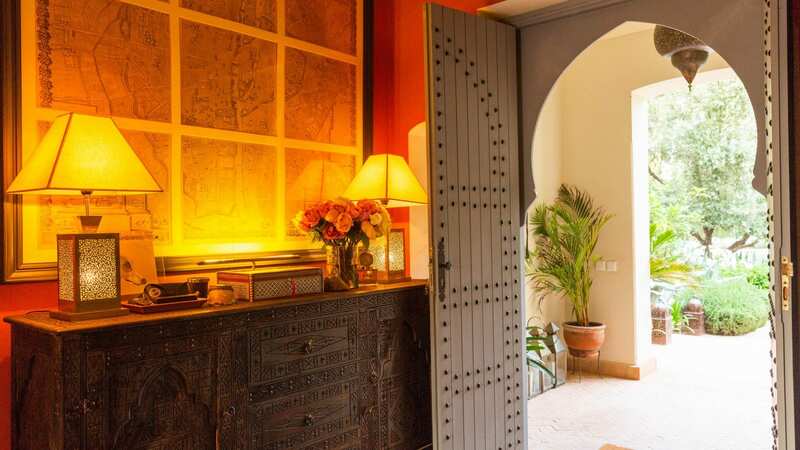 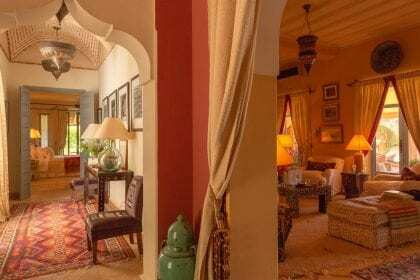 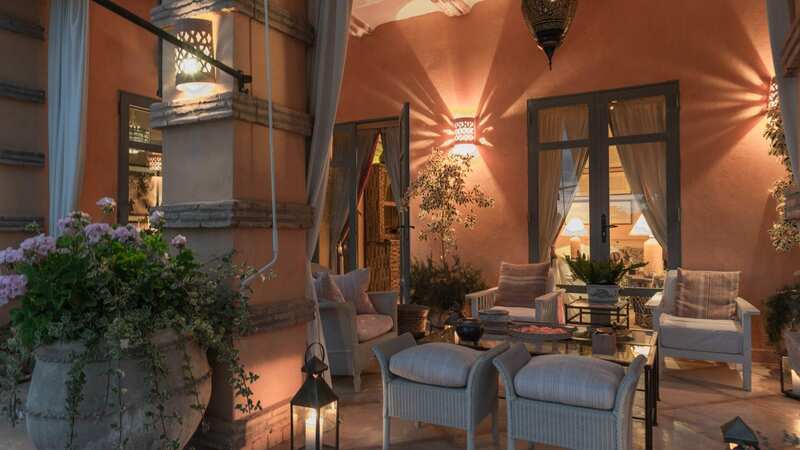 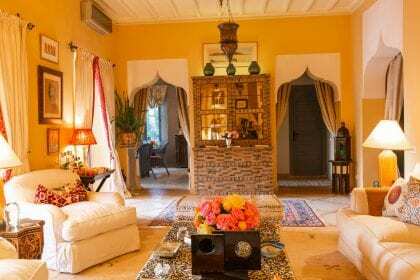 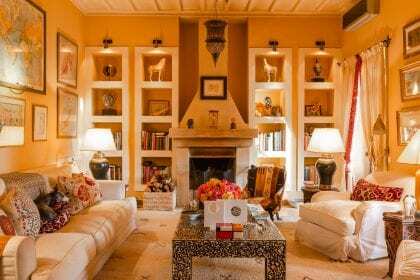 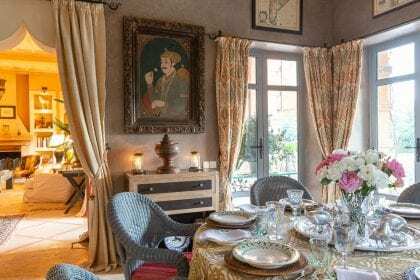 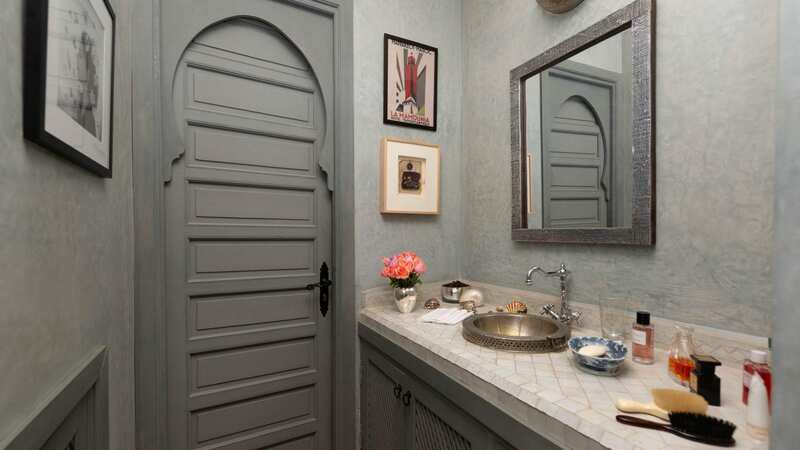 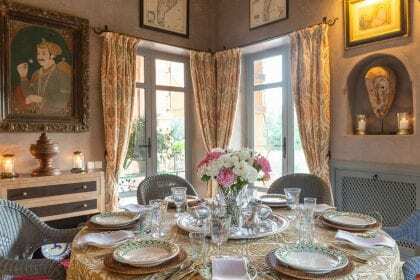 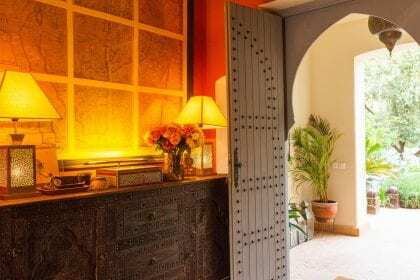 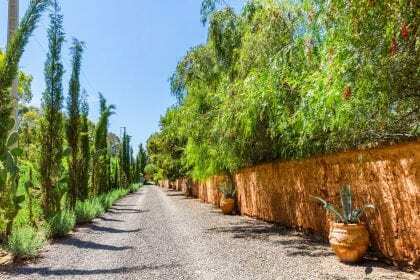 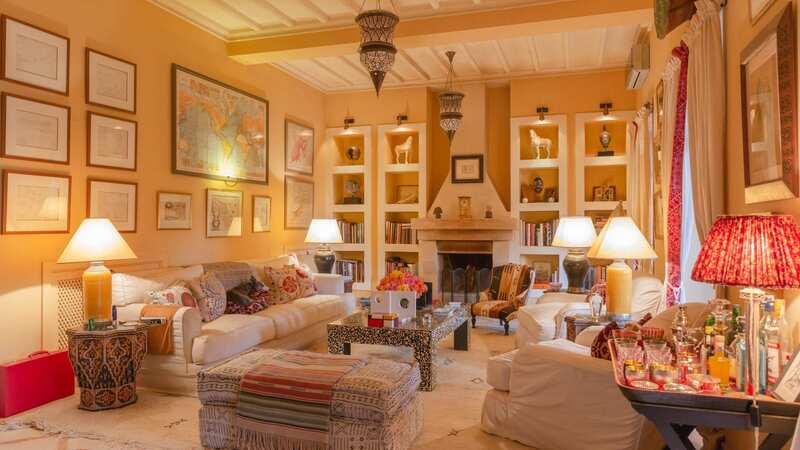 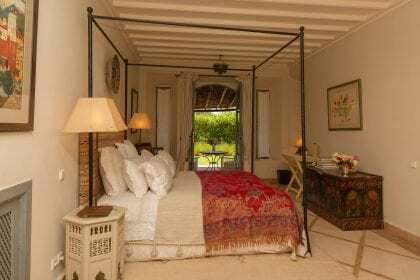 There really is so much to see and do in this part of Morocco, with its rich culture and fascinating history, and Dar Almira provides the perfect base from which to explore.